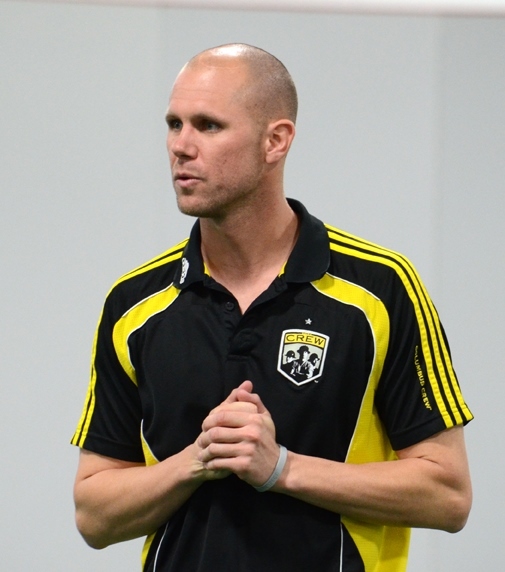 Columbus Crew Camps - 2015 Summer Camp Dates Coming Soon! A 5-day (6.25hr) camp designed for small children. The emphasis of the camp is on movement education and to provide a wide variety of physical activities that promote every aspect of a child's personal development in a fun learning environment. All campers will receive a single ticket voucher for a 2014 regular season game. In addition, all campers will be invited to a special camper recognition night at Crew Stadium. A 5-day (12.5hr) camp designed for the beginner level or recreational soccer player. We aim to create a positive, challenging and enjoyable learning environment. Time is spent each day on developing motor skills and the development of the basic soccer techniques of dribbling, passing and shooting. The emphasis of the camp is to provide a wide ranging and multi-faceted experience. Small sided games in a world cup format are played at the end of each day in order to create an atmosphere and provide an environment where players are challenged to be creative and problem solve in an enjoyable learning environment that provides players with the freedom to express and develop their natural ability. All campers will receive a Columbus Crew T-Shirt and single ticket voucher for a 2014 regular season game. In addition, all campers will be invited to a special camper recognition night at Crew Stadium. A 5-day (12.5hr) camp designed for the advanced level or travel/select soccer player. We aim to create a positive, challenging and enjoyable learning environment. The curriculum incorporates the following technical and tactical elements of the game which includes, dribbling, passing, shooting, 1v1, 2v2, 2v1, 3v3, 3v2, 4v4, attacking and defending principles. Small Sided games in a world cup format are played at the end of each day in order to create an atmosphere and provide an environment where players are challenged to be creative and problem solve in an enjoyable learning environment that provides players with the freedom to express and develop their natural ability. 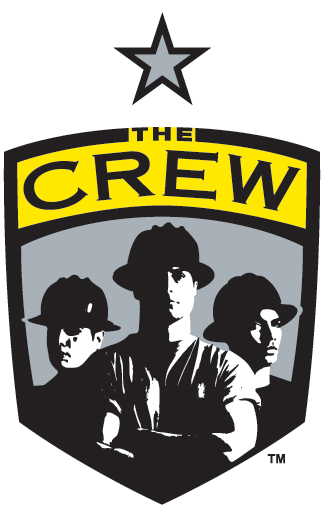 All campers will receive a Columbus Crew T-Shirt and single ticket voucher for a 2014 regular season game. In addition, all campers will be invited to a special camper recognition night at Crew Stadium. A 5-day (12.5hr) camp designed for the high school aged soccer player. We aim to create a positive, challenging and enjoyable learning environment. The curriculum incorporates technical and tactical elements of the game which includes small group tactics, application of technique, attacking and defending and transition in games up to 7v7, 9v9, 11v11. The camp can be tailored to individuals or teams with a curriculum professionally and specifically designed to prepare for the upcoming high school season. All campers will receive a Columbus Crew T-Shirt and single ticket voucher for a 2014 regular season game. In addition, all campers will be invited to a special camper recognition night at Crew Stadium. Register Online: click on registration links below. A small convenience fee will be charged if you pay by credit card. 2015 Summer Camp Dates Coming Soon!